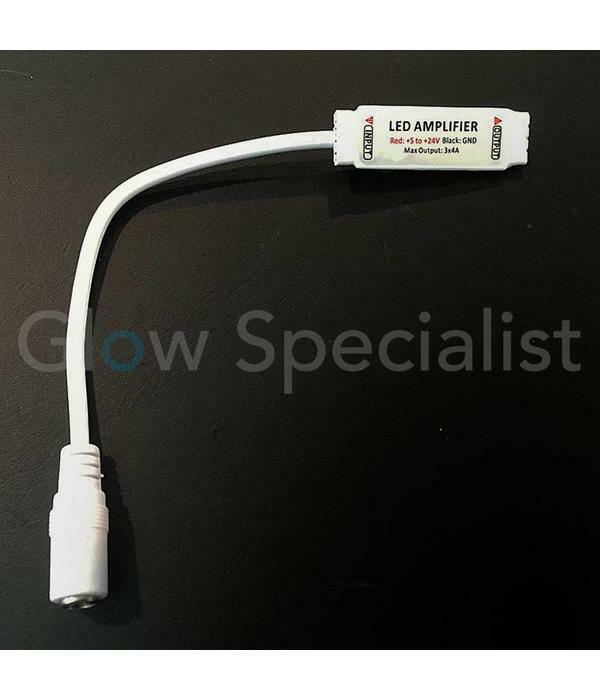 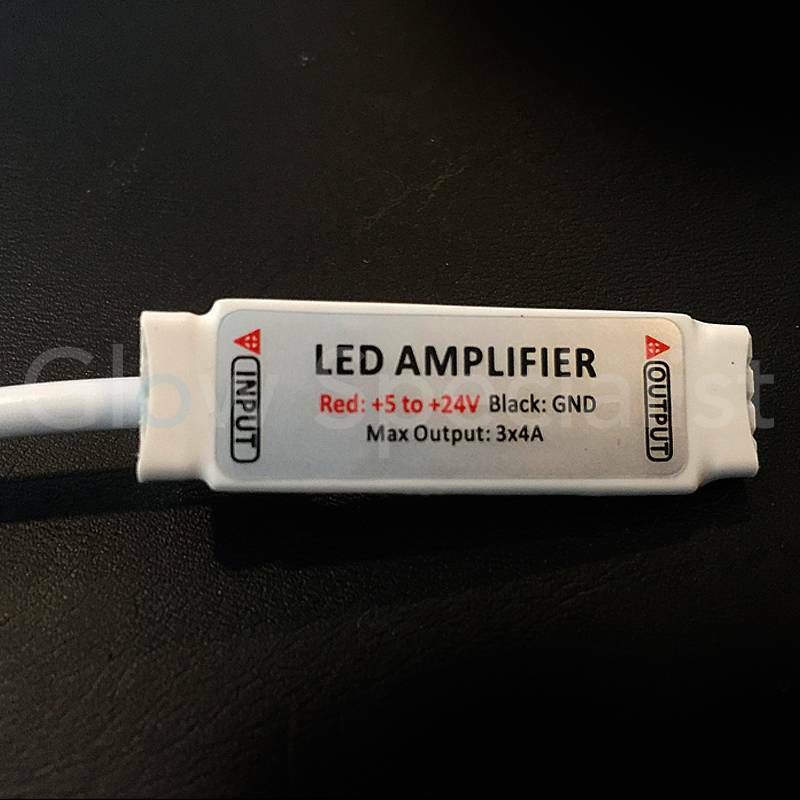 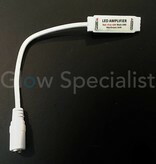 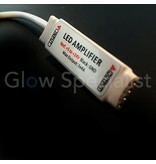 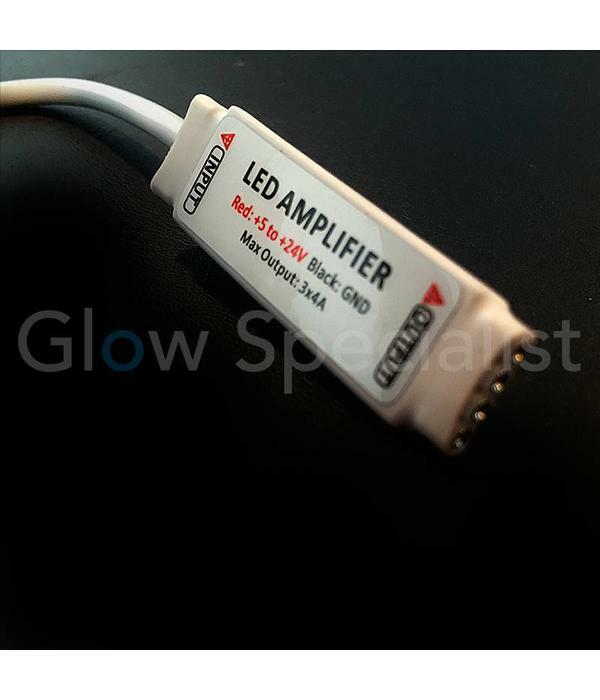 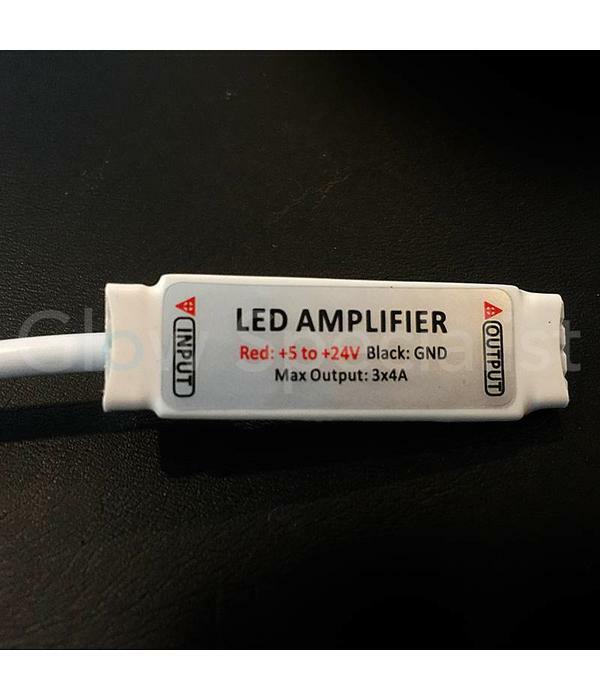 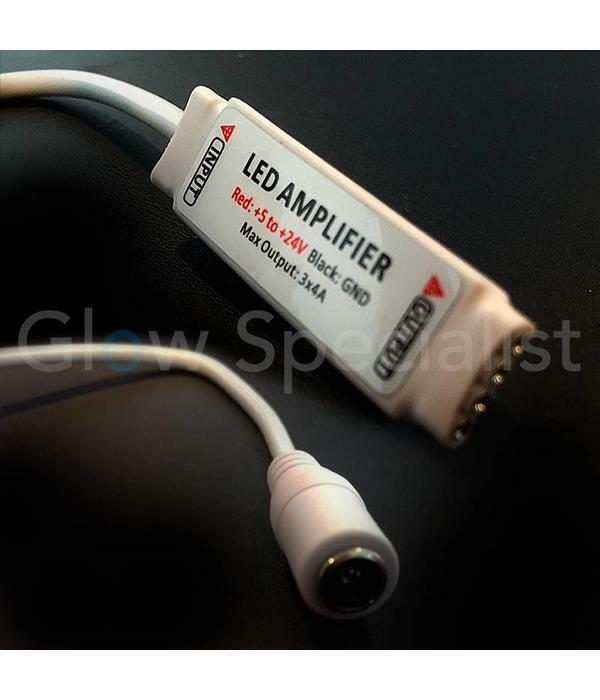 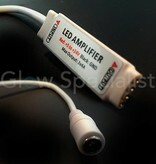 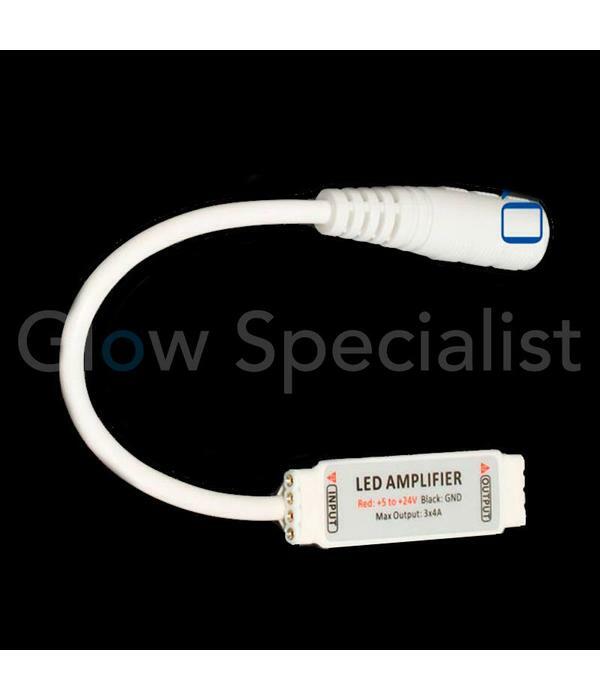 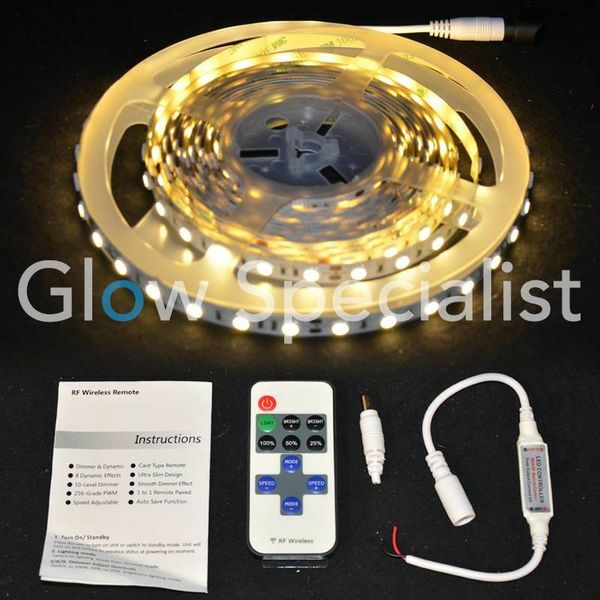 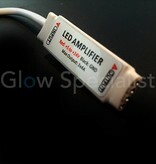 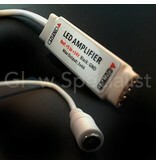 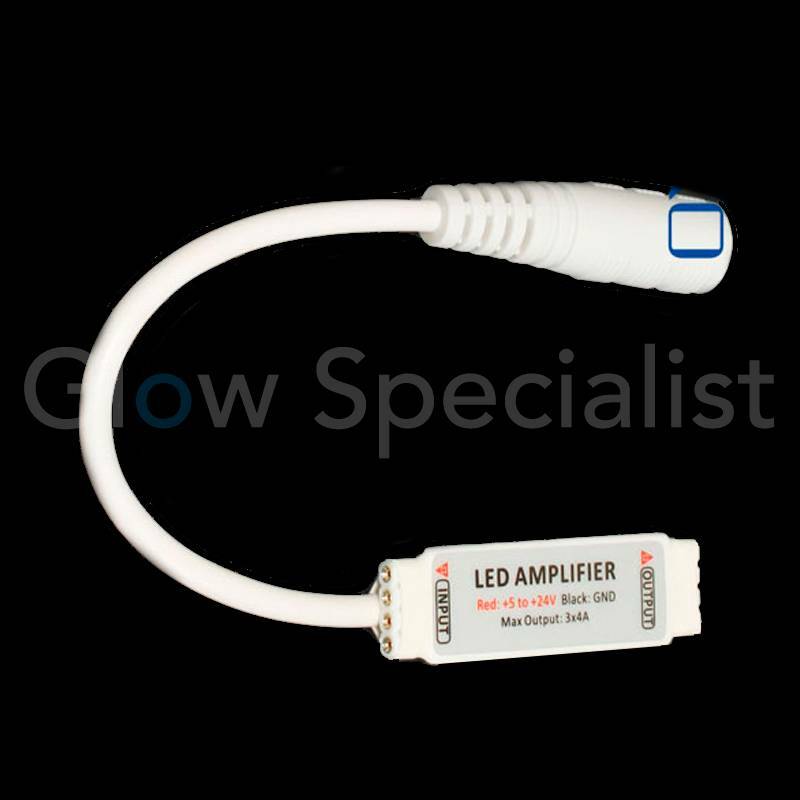 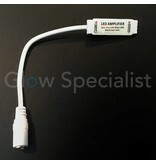 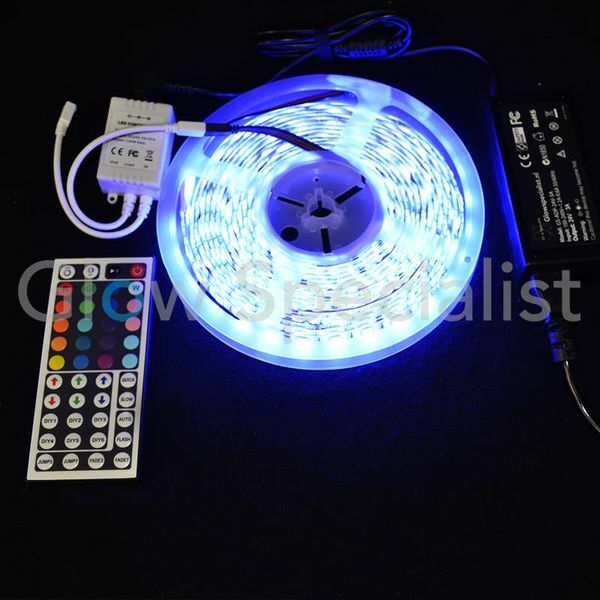 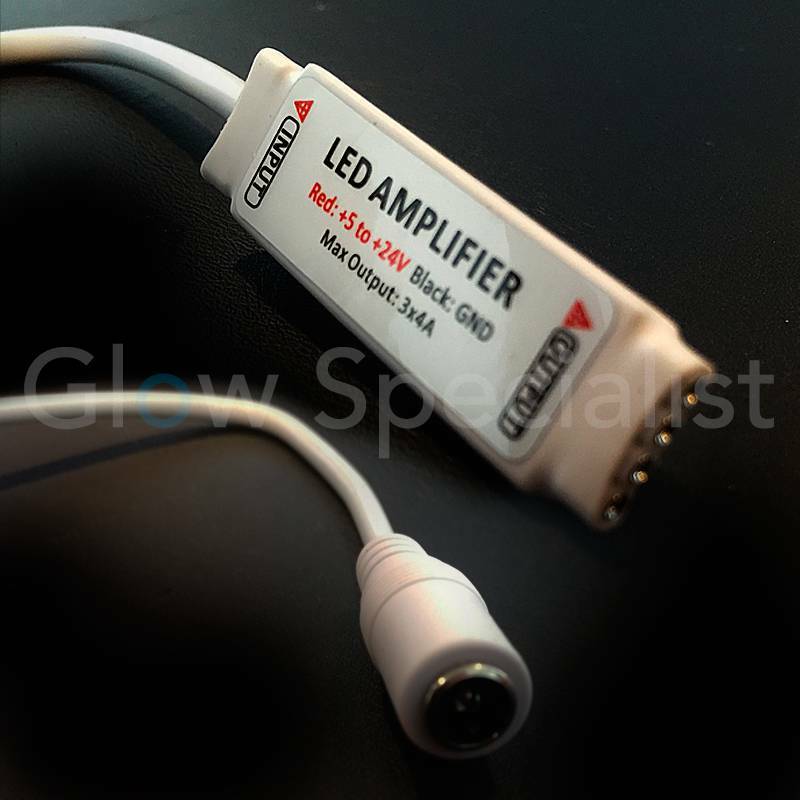 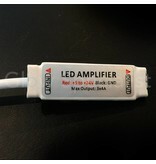 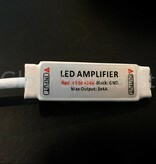 Boost the signal of your RGB LED strip with this mini amplifier. 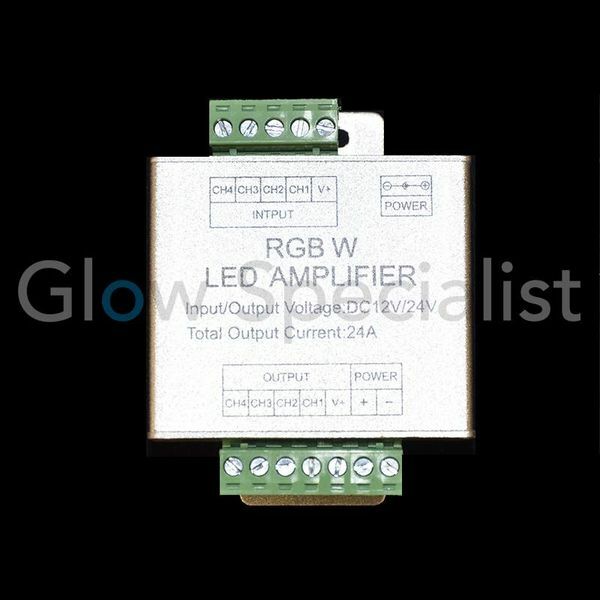 Connects directly to all our RGB strips without soldering. By adding a new stream of your strip signal can be extended infinitely!